On a cold November afternoon, I’ve immersed myself in a bad Frank Sinatra album from 1974, Some Nice Things I’ve Missed. Why would I do that? Because experiencing an artist’s lesser work helps you understand them better, like reading chapters of a revealing biography. 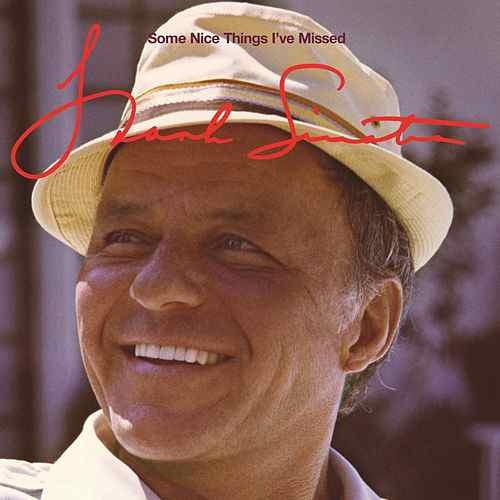 Some Nice Things I’ve Missed gives me a deeper sense of how Sinatra tried to remain relevant during his comeback following a brief retirement in the early 1970s. Sinatra, pushing 60, was recording less and performing more, especially in Las Vegas, where Elvis Presley had entered the final phase of his own career. On Some Nice Things I’ve Missed, Sinatra tried to capitalize on the popularity of several songs that were charting during his retirement. He covered everything from Tony Orlando and Dawn’s “Tie a Yellow Ribbon ‘Round the Ole Oak Tree” to Jim Croce’s “Bad, Bad Leroy Brown,” both of which were hits in 1973. Here, Sinatra was attempting to force a sense of contemporary relevance by chasing popular tastes. And he failed miserably. The 10 songs he chose were unsuited for the orchestral treatment given to them by the album’s producer and arranger, Don Costa. And he interpreted the music with indifference, at best. For example, his phrasing on “Bad, Bad Leroy Brown” sounded forced and rushed, lacking the warmth and humor of Jim Croce’s original. The problem was that he allowed desperation to cloud his judgment. Instead of choosing songs that played to his strengths as a vocalist, he used a song’s proven chart position as the litmus test for covering it. As a result, to modern-day reviewers, Sinatra “sounds disinterested in the project, as if he can’t wait to leave the studio,” in the words of reviewer Stephen Thomas Erlewine. Now let’s go back to 1967, when Sinatra, in his early 50s, was staring down the threat of rock and roll. 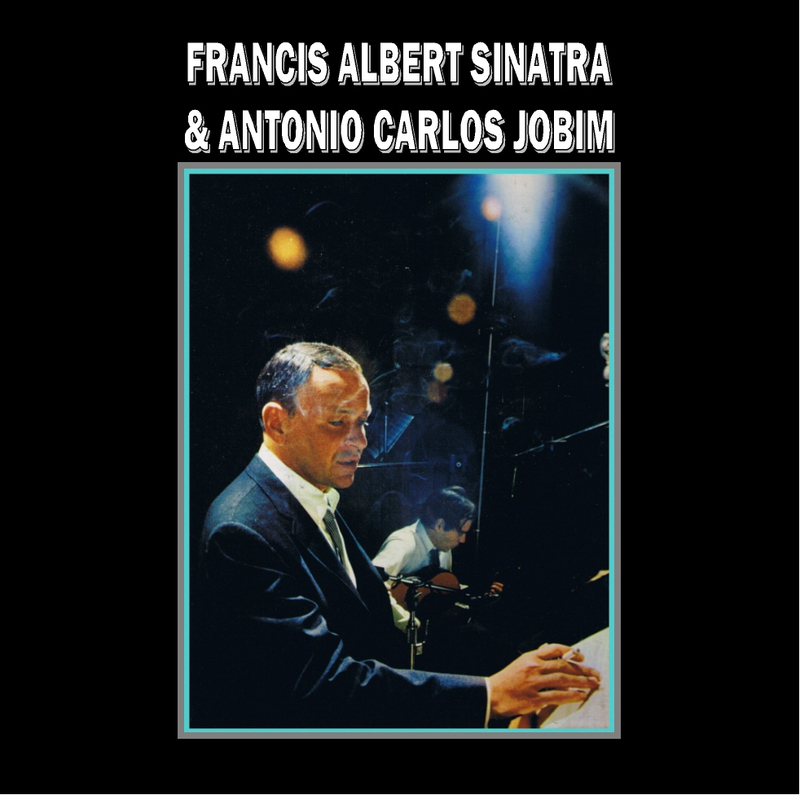 Although he committed mistakes that he would repeat on Some Nice Things I’ve Missed, he also recorded a masterpiece, Francis Albert Sinatra & Antonio Carlos Jobim, that was unlike anything he’d ever done. In fact, Frank Sinatra created a timeless sound that has outlived a lot of rock and roll from that era. I’ll take Sinatra singing “The Girl from Ipanema” and “Quiet Nights of Quiet Stars” over Iron Butterfly’s “In-A-Gadda-Da-Vida” any day. He didn’t try to compete with rock and roll. Instead, he explored territory that no rock and roller could touch. Listening to Frank Sinatra at the top of his game is one of life’s great pleasures. But listening to bad Sinatra invites more inquiry into his life, too. Bad Sinatra makes me appreciate the insecurities and struggles of a man who fears being irrelevant as he grows older. If you’ve never felt that insecurity or fear that Sinatra experienced — trust me, my friends, that day will come. On your best days, you will respond with grace. But sometimes you will stumble, as Sinatra did. Listening to Sinatra struggle on an album such as Some Nice Things I’ve Missed makes him more human and relatable. I love Sinatra when he’s brilliant. I get Sinatra when he fails. This entry was posted in Music and tagged Carlos Jobim, David Deal, Francis Albert Sinatra & Antonio Carlos Jobim, Frank Sinatra, music, Some Nice Things I've Missed, Superhype. Bookmark the permalink.